CBD vape oil is just one product that you can consume with a vape pen. It’s convenient, and it is quite simple to use. 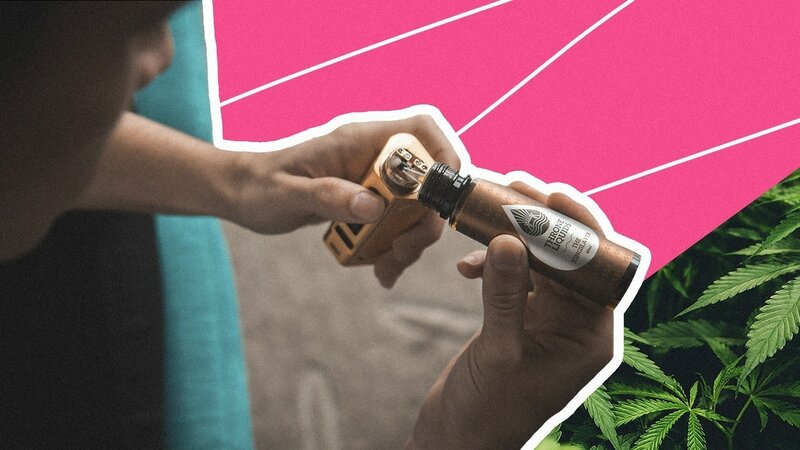 In addition to choosing the type of CBD vape juice that you want to use in this manner, you can also select a variety of flavors that will personalize your vaping experience. You can develop your routine of ingesting CBD. 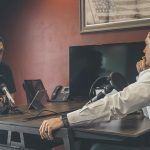 Let’s take a closer look at what these products have to offer. headache. While you can take CBD capsules, gummies and oil, vaping has become very popular. When you vape nicotine or CBD, you can experience the effects must quicker than another form of CBD. You don’t have to wait for your body to digest the product and then absorb it. You inhale the product directly into your body, and the CBD will almost immediately be absorbed into the bloodstream. In addition to fast absorption rates, many people like the process of vaping. Most high-quality products are very clean and smooth. Flavored products allow you another enjoyable aspect of vaping. It’s a far healthier option than smoking a cigarette is. With health-conscious individuals paying much more attention to the benefits they can achieve from an ongoing CBD regimen, it’s likely we’ll learn much more about the potential that CBD has to offer. Vaping is one of the best and easiest ways of incorporating CBD derived from hemp into your body. While some research conducted on the effectiveness of CBD, there is still a lot to be learned. While CBD is being talked about quite often, the medical community requires you to do your research. As studies continue, it is likely that doctors will provide a lot more support for people who want to start up a CBD routine. The New York University School of Medicine recently conducted a study that determined CBD has the potential to reduce seizures by as much as 41.9 percent. It led to an actual prescription medication that was approved by the FDA to treat seizures caused by epilepsy. Regardless of the information that is available, if you decide to start vaping CBD or consuming it in another form, speak to your doctor about any potential interactions that you could have. While there are plenty of people that are experiencing benefits associated with reduced anxiety, relief from pain, joint mobility, healthier skin and much more, many people are wondering how safe vape pens are with the use of CBD. CBD comes from the cannabis plant. However, these products don’t contain. You have to be sure that the product you are selecting contains the legal amount of less than 0.3 percent THC. Many products won’t even contain trace amounts. It ensures you won’t experience any brain fog or fatigue from your dab pen. The endocannabinoid system is related to our saliva production. When you vape CBD, you may experience a bit of dry mouth. It shouldn’t be much of a both, but you could always drink a bit more water or melt a hard candy. It typically occurs with larger doses of CBD. You might not even notice your blood pressure has dipped. If you do, you might feel a little lightheaded. After a few minutes, this feeling should pass. If you’ve taken a relatively minor dose of CBD, then you probably will be alert enough that you can function. Larger doses can relax you to the degree that you’ll want to get some sleep. You can always adjust the time you vape to be around the bed. 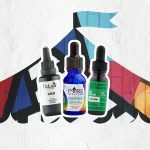 How Much CBD Oil Vape Product Should You Use in Your Vape Pen? If you’ve never used CBD before, then you might be wondering how much product you should use in your vaping device at once. You may want to load your pen up with a certain amount, but should it all be used at once? The amount of product you use per day comes down to how it makes you feel. If you aren’t quite used to CBD might want to start with a low dose and use it over a day. Another person may be able to vape all of the product within one use. It’s essential that you understand your body, and understand what you need to feel your best. Each product that you purchase will usually come with a recommended dose and set of instructions. Follow these recommendations until you figure out your routine. The example of CBD dosage for vaping. If you are interested in trying out a CBD vape product by way of a vaping product, do your research to find out which product will work best for you. There are disposable pens that are used once and thrown away. You can buy a higher quality pen and refill it. Ideally, think about how often you are going to use your device. Once you have that chosen, you can then pick out the CBD product that you will use. Stick with the most potent and pure product that you can find. 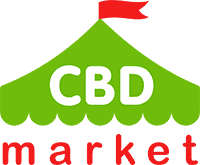 It will ensure that you’re going to get all of the benefits of CBD in its purest form.